Three leading Africa scholars investigate the social forces driving the democratic transformation of postcolonial states across southern Africa. 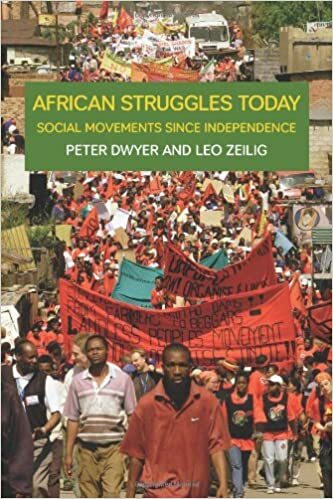 Extensive research and interviews with civil society organizers in Zimbabwe, South Africa, Zambia, Malawi, Namibia, and Swaziland inform this analysis of the challenges faced by non-governmental organizations in relating both to the attendant inequality of globalization and to grassroots struggles for social justice. Peter Dwyer is a tutor in economics at Ruskin College in Oxford. Leo Zeilig Lecturer at the Institute of Commonwealth Studies, University of London.